Darla Messner grew up in Prince George, B.C. attended the College of New Caledonia, Capilano University and TRU. 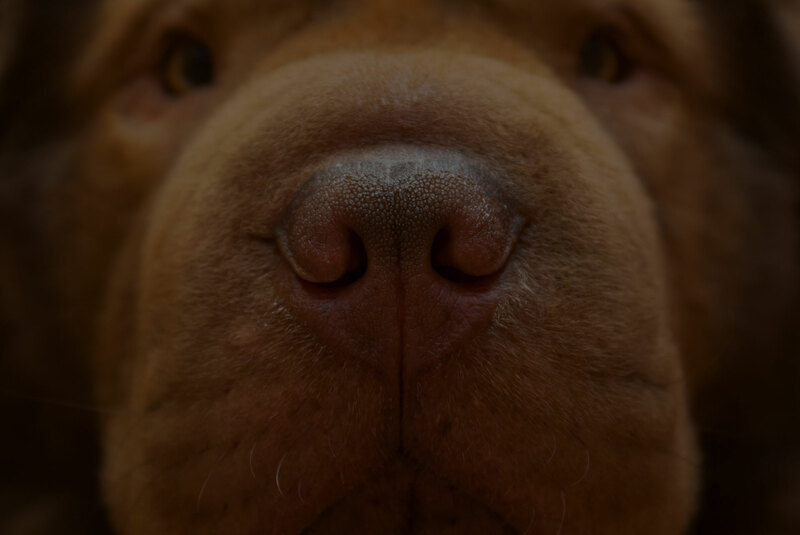 Darla has been with Eagle Ridge Veterinary Hospital since the early 1600’s, starting as a receptionist and has been the Practice Manager of the Eagle Ridge and the Landing since 2010. 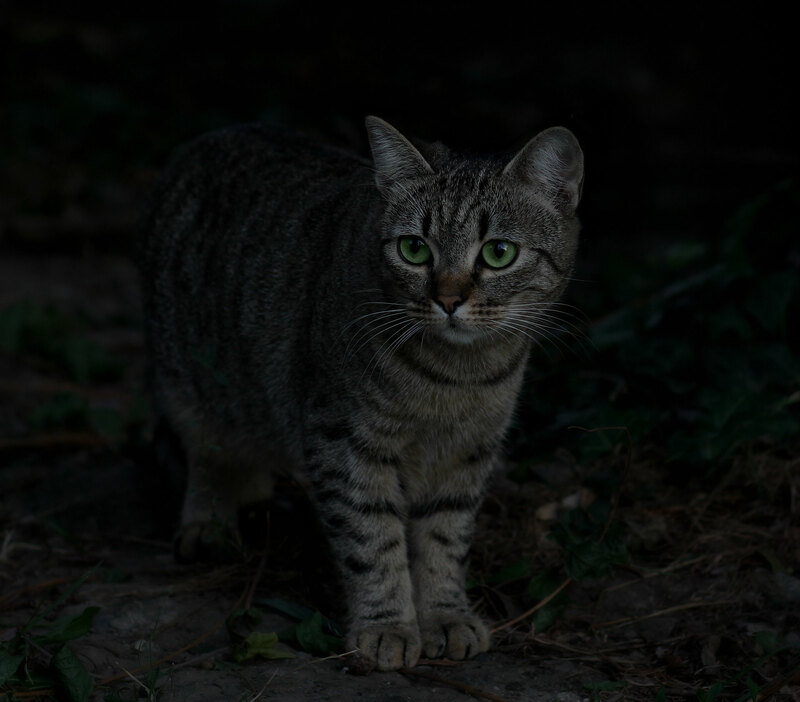 She is currently working towards becoming a Certified Veterinary Practice Manager (CVPM). Working for The Landing Veterinary Clinic and Eagle Ridge Veterinary Hospital is a great fit for Darla as not only is she passionate about the pets and their people, but she genuinely wants to create a great work environment for the team. She also is the only person in the practice that understands the deeply fulfilling nature of math! 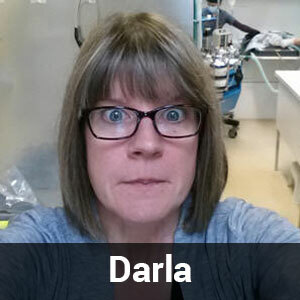 When Darla is not at work, she enjoys spending time with her family (husband Karl, sons Nofa and Sean) as well as her 2 cats (one cat away from crazy), one adorable dog named Bosco and a flock of chickens! She also loves getting together with the girls, book clubbing (wine clubbing? 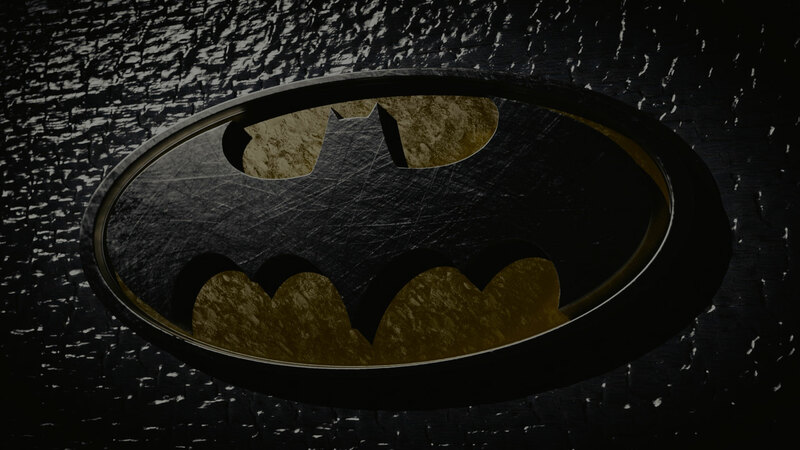 ), running, reading, and most recently started trail bike riding. She dreamed of becoming a technologist since she was a little girl as her great grandfather was a Veterinarian. 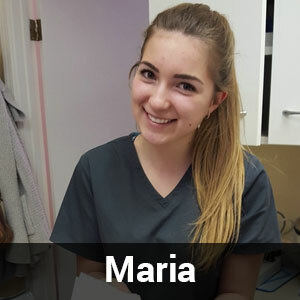 She has a special interest in dental care for pets and enjoys teaching pet owners about how to keep their pets healthy with preventive care. 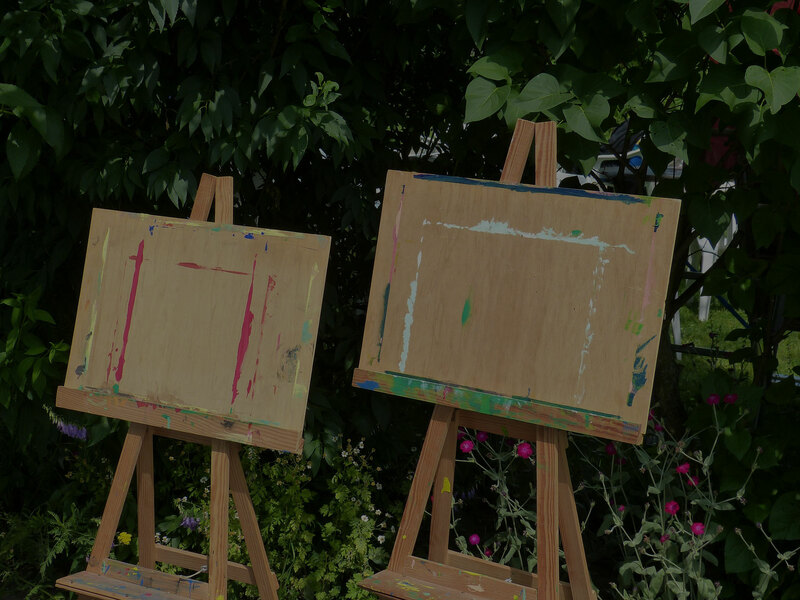 On those rare occasions when she is not working, Tamara is really up for anything- she has recently taken up trail bike riding and acrylic painting. At home, Tamara has two unique cats: “Roo” bottle raised kitten- now a spoiled princess and “Dozer” failed clinic cat that thinks he is a dog. Jess graduated in 2004 from the University College of the Cariboo (now Thompson Rivers University) as an Animal Health Technologist. 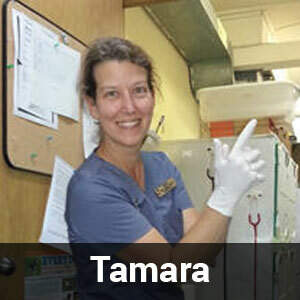 She joined Eagle Ridge Veterinary Hospital in 2006. She loves the clinics warm, friendly, family oriented atmosphere. 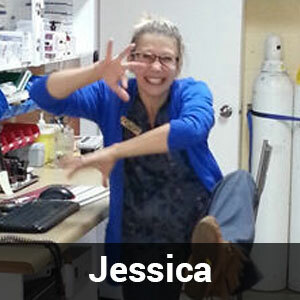 Before moving to the Sunshine Coast, Jessica volunteered at many Wildlife and Animal Rescue groups. Her passion has always been caring for animal in need. Seeing a recovering patient start to eat and feel better is the favorite part of Jess’s day. 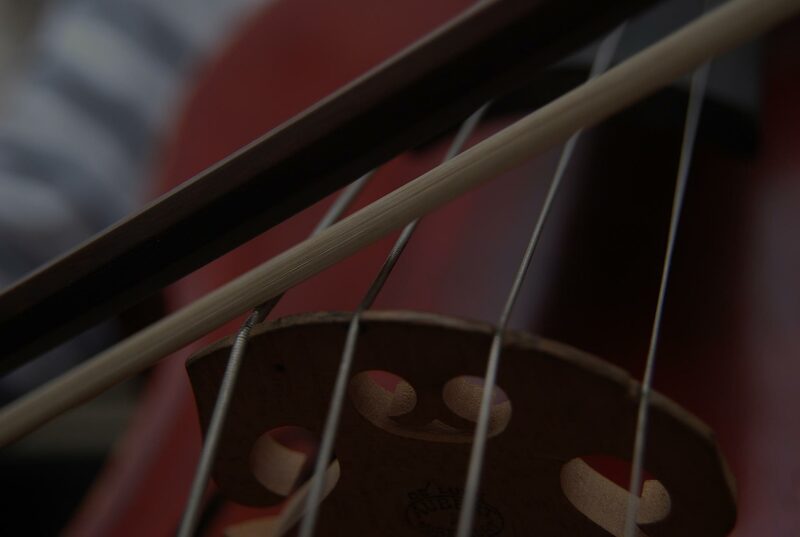 Living on the coast allows Jessica to enjoy hiking along the many trails and getting out on the water, and when it’s too rainy for those activities she spends time cuddling with her multiple pets or playing her cello and harp. Lisa worked at Eagle Ridge and The Landing Veterinary Clinic while she was a student at Elphinstone a million years ago. She graduated from Thompson Rivers University with diploma in Animal Health Technology in 2011. 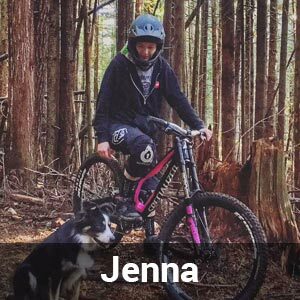 Jenna has been with us since 2011. She grew up on the Sunshine Coast in Halfmoon Bay and graduated from Chatelech Secondary. 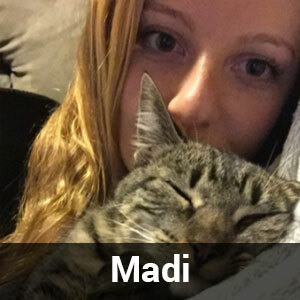 She chose the veterinary field because it combines the two things she most enjoys – medicine and animals. Her favourite part about veterinary medicine is pet nutrition (she loves helping patients lose weight!) as well as the hospital’s newly adopted Fear Free mission! Besides working Jenna likes mountain biking, CrossFit training (for all those Tough Mudder runs!) 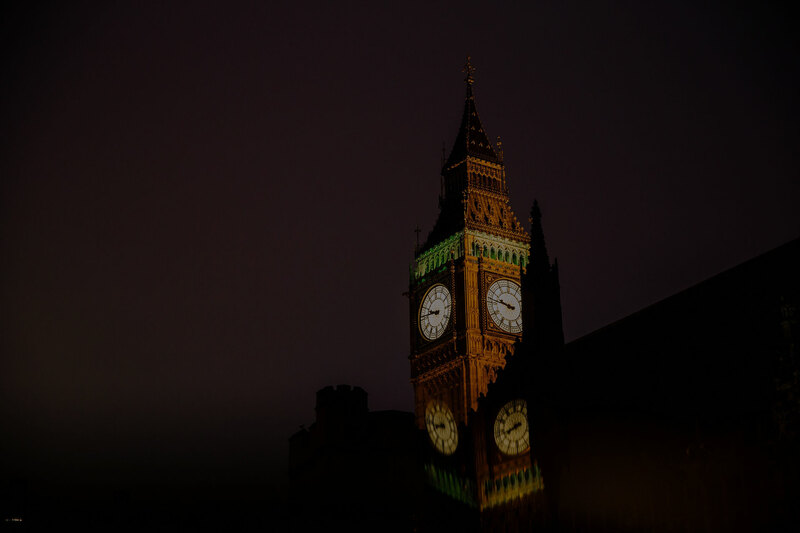 and photography. Jenna has a dog named Eddie, he is a SPCA special who is 14 years old and has the energy of a 2 year old! Serafina joined our practice in early 2015. 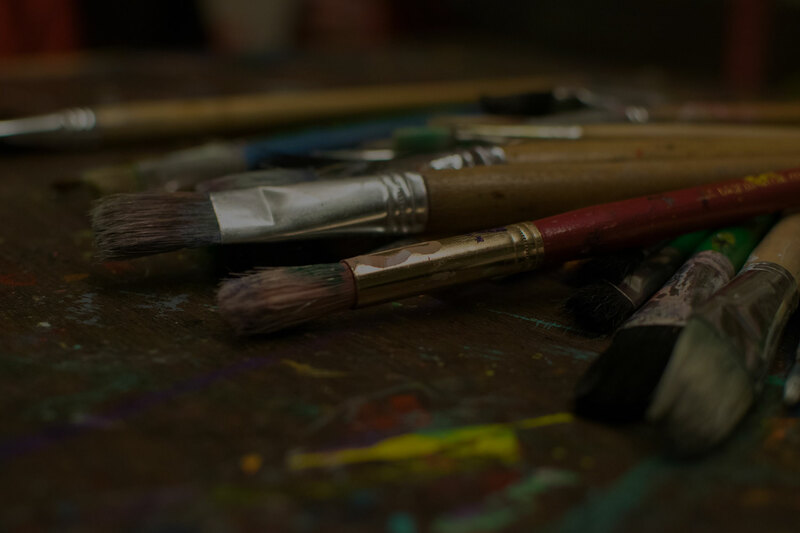 She is a graduated from the Emily Carr Institute of Art with a BFA majoring in Visual Arts. 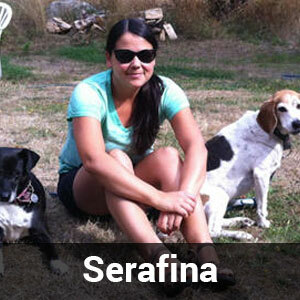 Serafina previously worked at the SPCA where she got to experience the power of the bond between people and their pets. That sparked her interest in working in a veterinary hospital where she can continue to help both people and their pets. 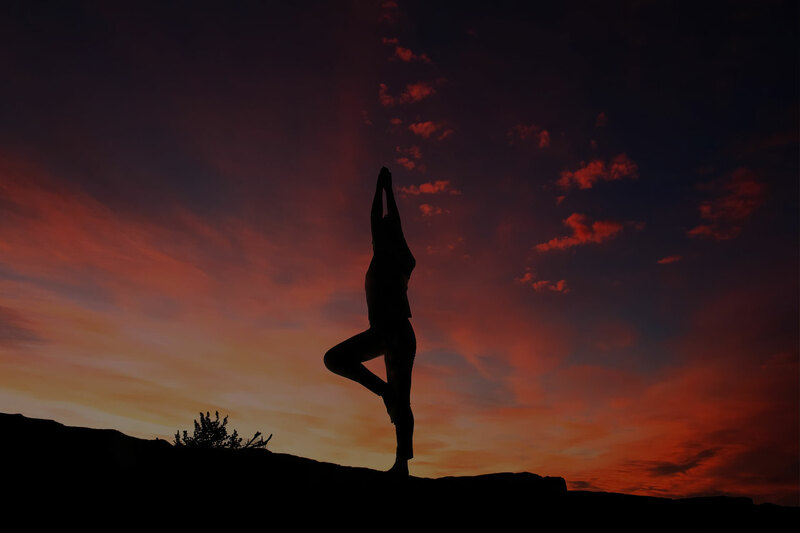 She wants to give the best care possible to sustain health and happiness to and keep that bond strong. 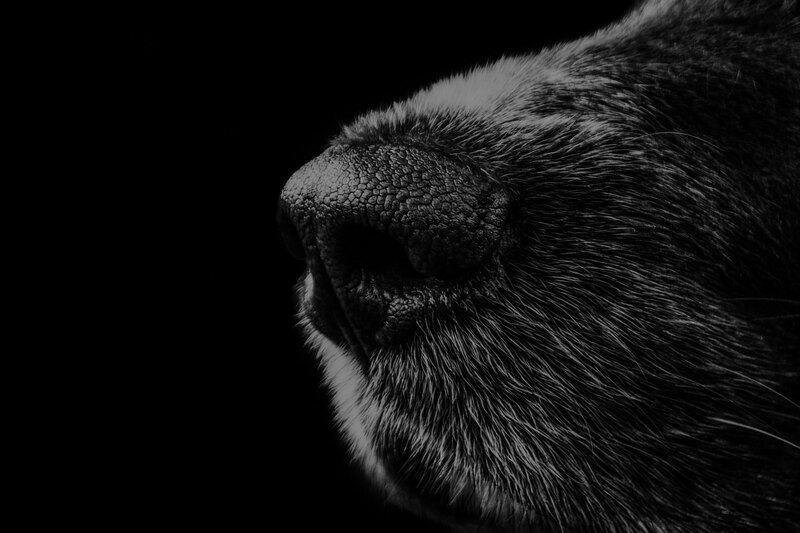 She is very proud of the friendly, helpful, and compassionate care of her veterinary team with and is impressed with their high level of care and attention to detail. Outside the clinic, Serafina loves the outdoors, camping, hiking, travelling, crafting, dancing and playing tennis. Her passion is painting realistic portraits of people and pets. Most recently, she started painting pet memorials on stones. She also volunteers for Search and Rescue. Serafina has two dogs: Bella, a Chihuahua/Dalmatian mix from Mexico and Copper, a Beagle mix who is ruled by his stomach and his nose. Erin worked at Eagle Ridge in 2007 to 2008, left us for 8 years on a big adventure and joined us again in 2015. While she was gone, Erin travelled the world and worked at a variety of jobs -as a tree planter, a nanny, in various cafe’s and as an electrician. After trying out these jobs, Erin has made the decision to work in our veterinary practices because being around animals (especially dogs) makes her happy and she wants to know that her care makes a difference. Erin enjoys many aspects of her job as a Veterinary Assistant, but is especially fond of assisting in surgeries (especially procedures on dogs) because she finds it so interesting and likes that there is always something to learn. 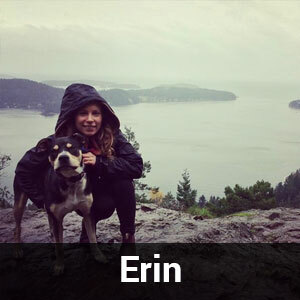 On her personal time, Erin likes hiking, running, mountain biking (especially when her dog, Zoe, tags along) yoga and scuba diving (without Zoe). Julie has been with Eagle Ridge Veterinary Hospital since 2007 but is mainly at the Landing Clinic since 2008. 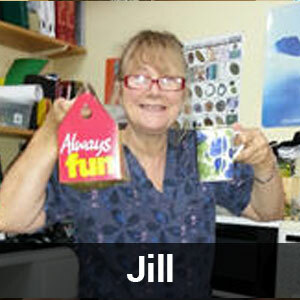 Julie previous career was in human health care and she greatly prefers working with animals (who can blame her?) She is in the veterinary field strictly for the kittens, especially the ones with extra toes. She feels puppies are cute too, but really, who can resist a kitten? Julie grew up in North Vancouver- Lynn Valley…Argyle where the tough kids were from. She’s not saying when. Her interests outside of veterinary medicine and when she is not planning, prepping or playing in mud races are travelling to warm, sandy places where different languages are spoken. Julie Nichols currently lives in Sechelt with her husband Martin (the ambulance driver as some people call them) and periodically with their middle daughter Stephanie (when she isn’t gallivanting through Central America, or when she has time, or when she needs laundry to be done). Her oldest son, Christopher, has just finished University and is now out making his way in the world in the image of Indian Jones. Their youngest daughter, Alannah is starting her third year at UVIC. She currently has 3 pets: Sadie, a 10 year old ADHD, high maintenance, German Shepard – and Tango and Turkish, two challenging SPCA rescue cats from a hoarding house with 42 orange cats. Leanne Cross has been with us since 2010. She is one of the few people in the world that works in the veterinary field because she truly loves people, the pets are a great bonus! Leanne enjoys getting to know our clients and enjoys sharing education. She is very proud of Eagle Ridge’s standards of care. 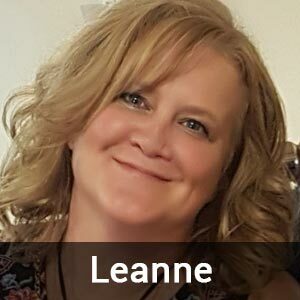 Leanne enjoys fitness, hiking, family time, skiing, camping, road trips and helping others. Jill is a woman of few words…just kidding! She’s a lively, spunky, bit of fun that always brightens our day. However, she is very bad at autobiographies! 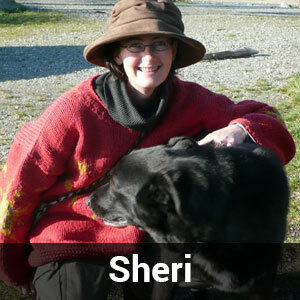 Sheri grew up mostly in Regina, and now resides in Roberts Creek with her two kids and her somewhat grumpy cat with really big fur, Kitty.
. Sheri has a B.A. in Anthropology, and spent several field seasons excavating Mayan ruins in Belize.
. She’s done a return trip to Inuvik on the back of a motorcycle.
. She’s studied animal reiki with the field’s pioneer, Kathleen Prasad, in California.
. She is working on being able to communicate with animals through meditation. Yes, for real.
. She especially loves that Dr. Gillespie does acupuncture. Outside of work, Sheri enjoys eating potato chips while watching HGTV late into the night, teaching her kids to use their powers for good, and dreams about tropical vacations. 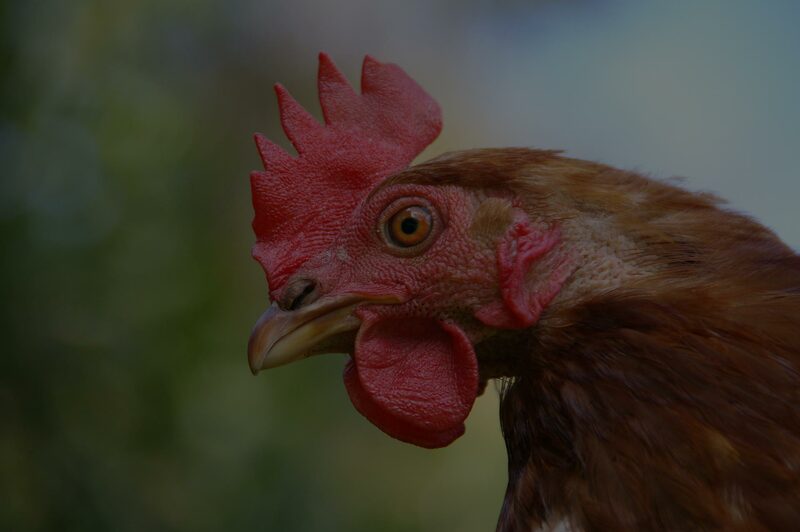 Cindy recently joined the Eagle Ridge Veterinary Hospital and Landing Veterinary Clinic team bringing a background in human education and behaviour. 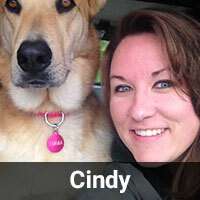 After working in Child Care for seven years, Cindy made the surprisingly fluid transition to work with animals. Managing the Sunshine Coast BC SPCA gave Cindy a great deal of experience and education in animal behaviour, and she took particular interest in how to provide low-stress environments. 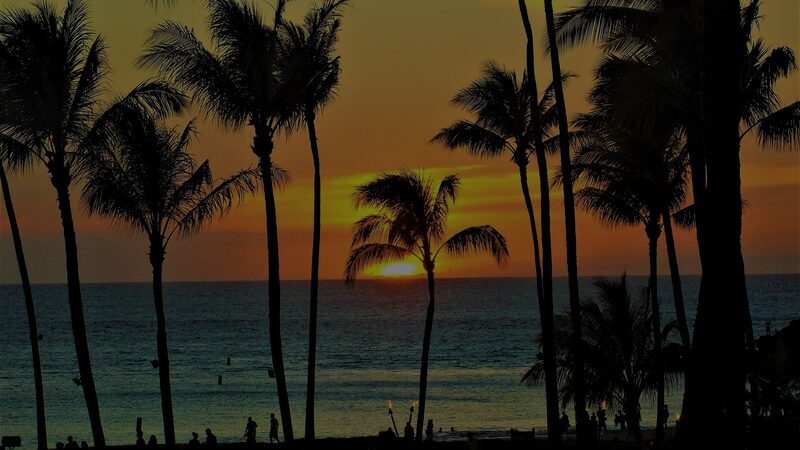 Having done a fair bit of traveling and always wanting to do more, Cindy has a long list of places she wants to visit! 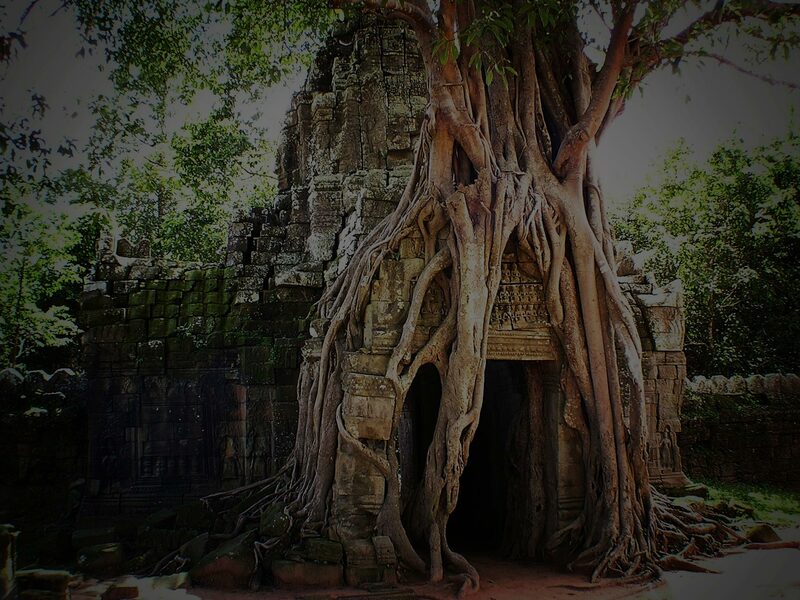 She feels invigorated by new environments and cultures, often preferring to just sit back and watch her surroundings. While home, Cindy enjoys reading, baking and anything involving music. Her life is ruled by Emma, an extra large hilariously demanding dog! Just joining the practice in 2018, Janice has always been an animal enthusiast! The more spots they have the better!! She first came to us as a client, and she loved the team so much she wanted to join in the fun! Originally from Edmonton, Janice caught the travel bug at an early age. 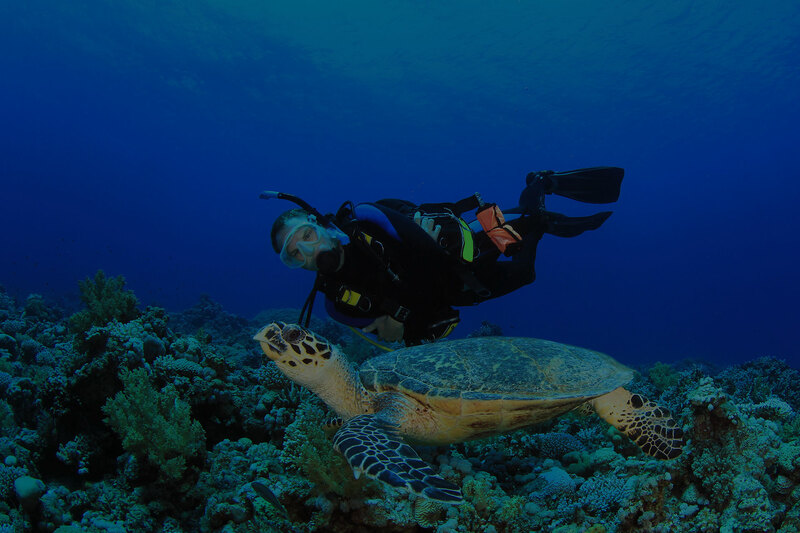 Making her way around the world as a SCUBA instructor, she got to be face to face—or fin to fin—with oodles of wild life. It took almost 15 years or adventure, but she finally found her feet on the beautiful Sunshine Coast of BC and plans to stay. 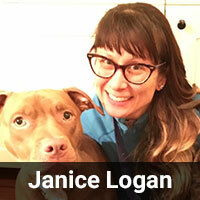 At home, Janice’s happy little family includes 2 dogs- Reefer a pitty-heeler mix, and Bella a red nose pit bull. 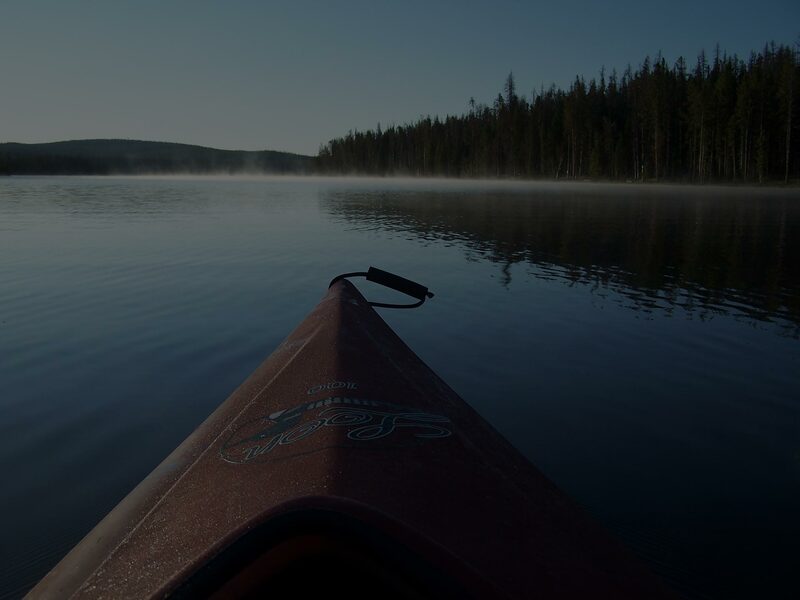 You can often find them on an outdoor adventure up the mountain, or out on (and in) the water!